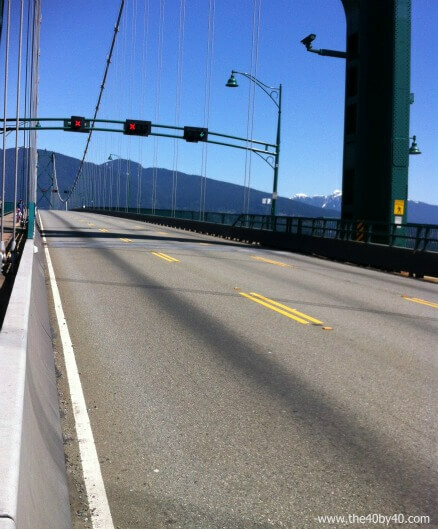 I love running the Lions Gate Bridge. It is one of my favorite runs to do. “You have to do the bridge!” she said. She was right! I love the challenge of the incline (it doesn’t seem to end) and the incredible view. 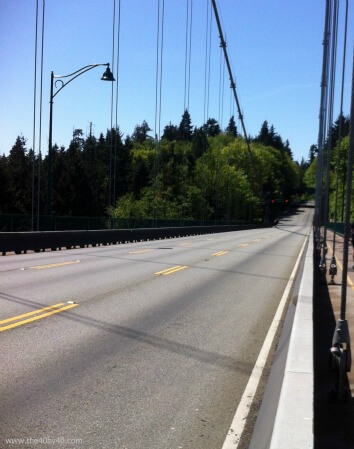 It also leads me to a gorgeous run on the other side that circles around Stanley Park along the seawall. I am funny about the bridge. I don’t like to stop while I’m on it. I’ll be perfectly frank. It’s my EGO. 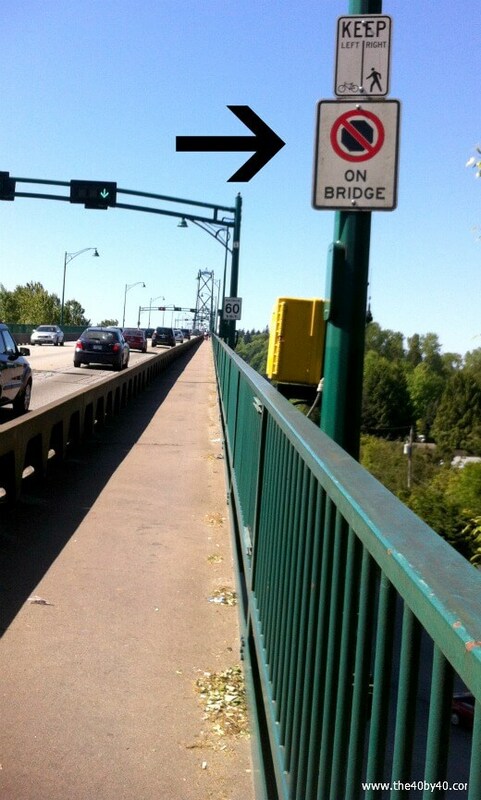 Yup, my ego will not let me stop on the bridge and let all those drivers see me walk instead of run (like they care). It’s good training for me. I challenge myself to run that long, gradual climb which plays with your brain because you think it’s over when in fact, you still have far more to go. I ALWAYS LISTEN TO MY BODY FIRST. I use my ego to motivate me not cause harm. If my body was in pain, I’d STOP but my ego can push me through when perhaps I ‘might’ stop when I didn’t really need to. 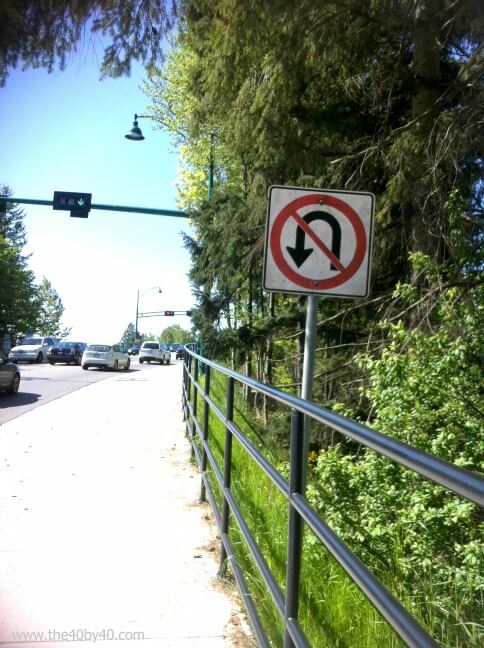 …and no stopping either! Hehe. 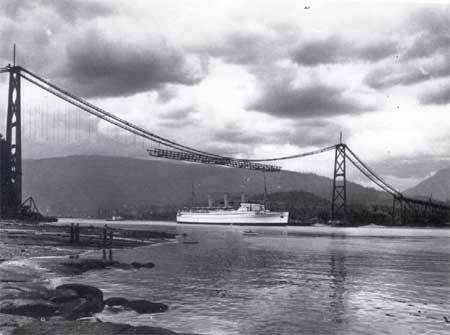 • It crosses over the Burrard Inlet and bridges Stanley Park and downtown Vancouver to North and West Vancouver. • It is just under 2 kilometers across (one way). When I did this particular run on the weekend, it was a bit eerie. If you look at these photos, not one car was seen in either direction as I returning. Then, a lone empty bus crossed over. I felt like I was in the apocalypse! 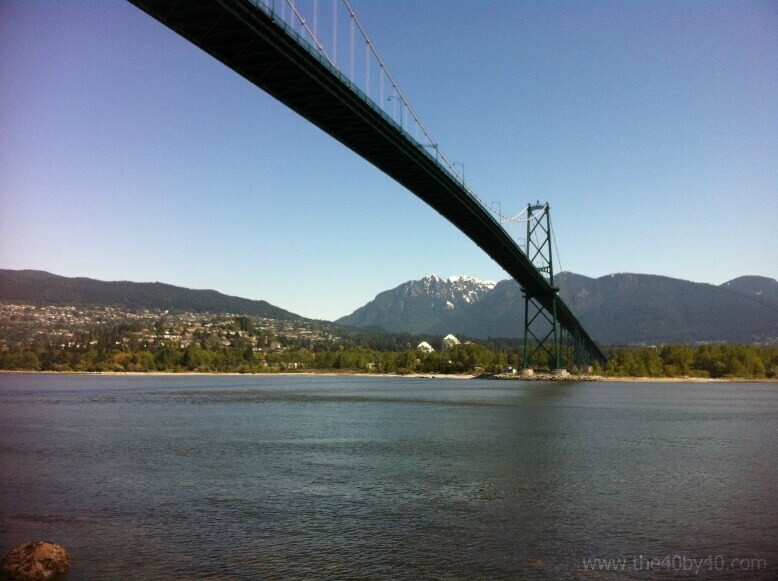 If you are traveling to this beautiful city and you like to walk, jog or cycle, please make the Lions Gate Bridge a part of your plans. It’s simply glorious and you won’t be disappointed! 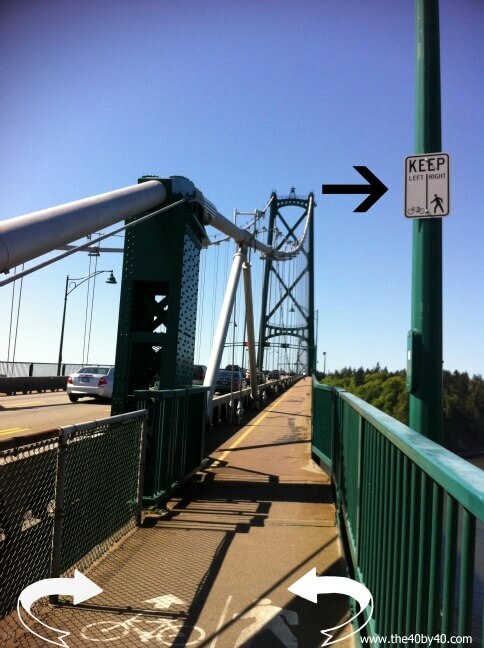 Remember to share the road, cyclists on the LEFT, walkers/runners on your RIGHT. I hope you have a lovely weekend. 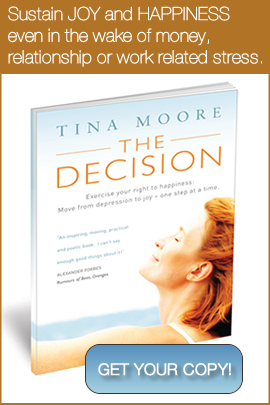 I am so blessed to be off to Los Angeles with a dear friend for INSPIRATION, MOTIVATION and INFORMATION and yes, a whole lot of FUN! Well, I was born not far from that bridge, it was the first bridge that I drove over when learning to drive, (! ), I’ve sketched it in college, photographed it, picnic’d near it, even made out on it, and I’ve traveled it many times by car and bus, but I’ve NEVER, EVER seen it without traffic. Not ONCE!!! Vancouver can always surprise you.